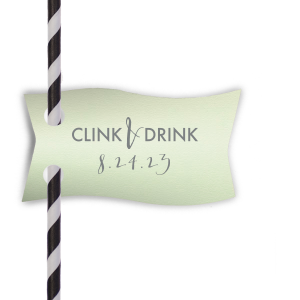 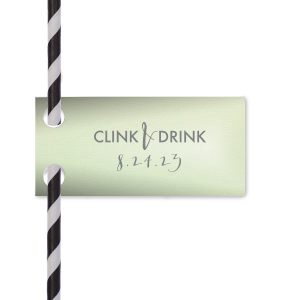 Clink & Drink the night away with these custom straw tags! 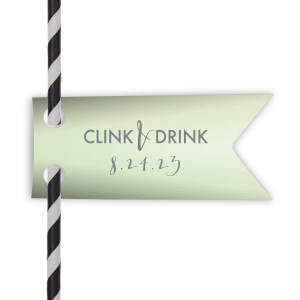 Personalize with your special date and theme colors for a bar detail guests will adore. 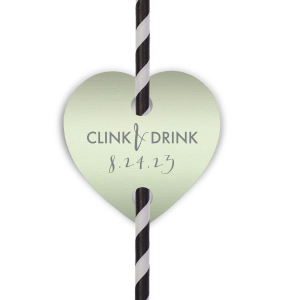 Perfect for a wedding reception, engagement party, graduation and more.